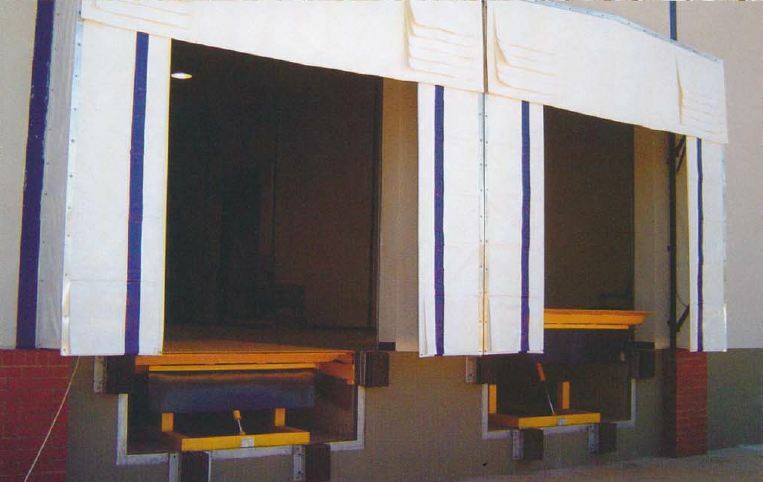 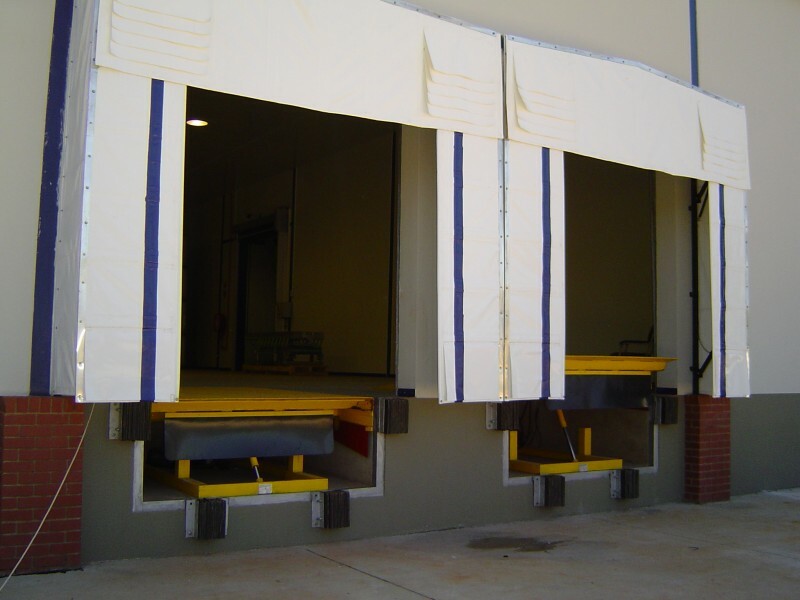 Dock SheltersDock Shelters are used in both refrigerated and dry docks. 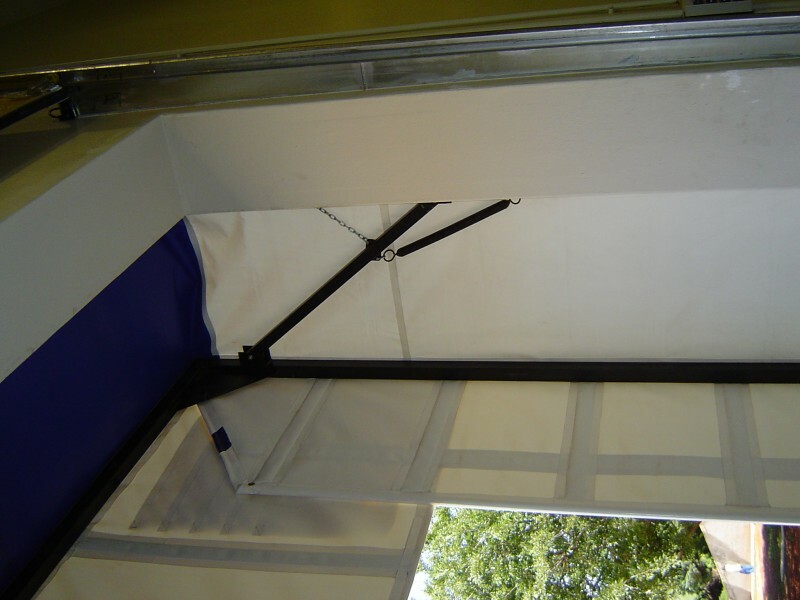 They reduce the door opening to suit a variety of vehicles. 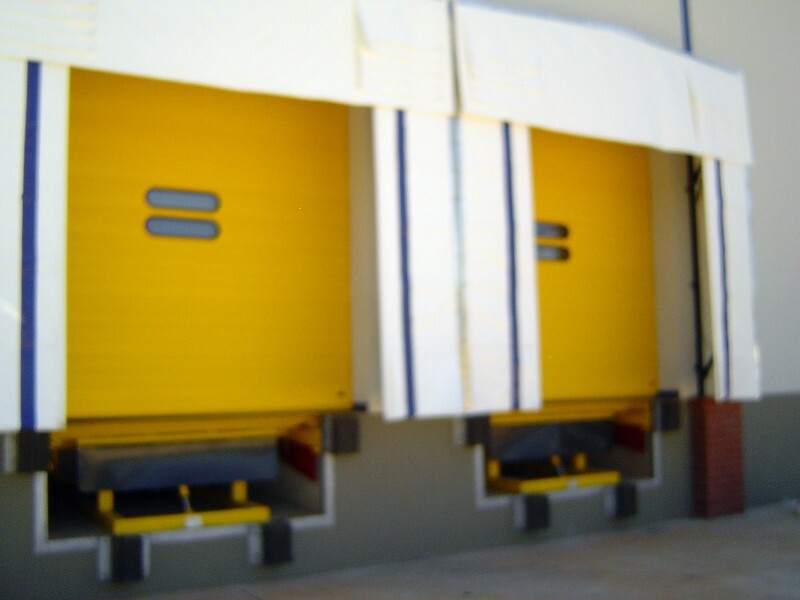 They offer security from products being passed in or out.